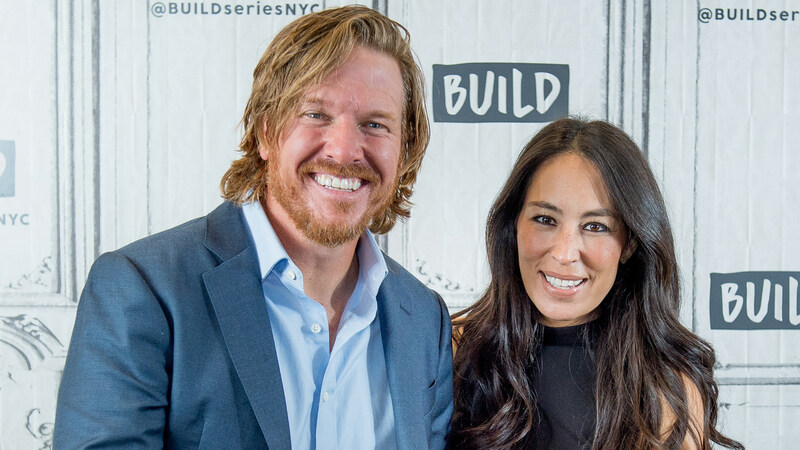 HGTV power couple Joanna and Chip Gaines are far from slowing down. Sure, the expecting couple is no longer filming Fixer Upper, and their Target collection, Magnolia, is already in stores, but that doesn’t mean you’ll find them lounging around their home taking a much-deserved breather. Nope. In fact, this just gives them more time to dedicate to their new restaurant, Magnolia Table. 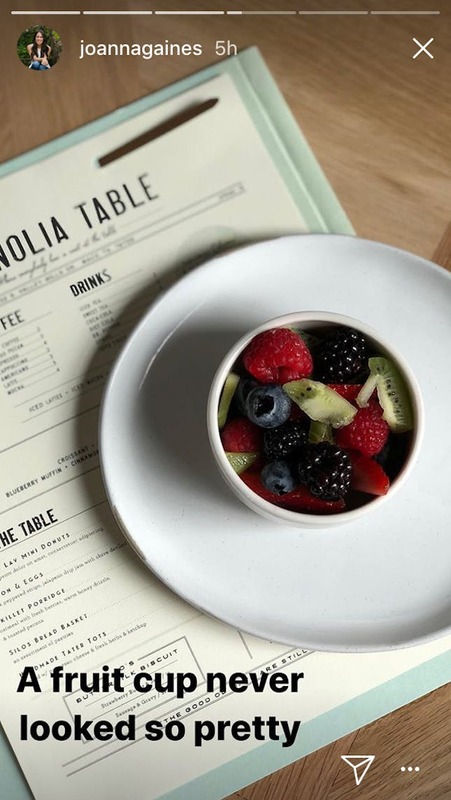 The breakfast, brunch and lunch joint will be located in a landmark café and icon that’s been in Waco, Texas, for nearly 100 years — called Elite Café. The Gaineses, who purchased the café, have been renovating the place since and are nearly done. 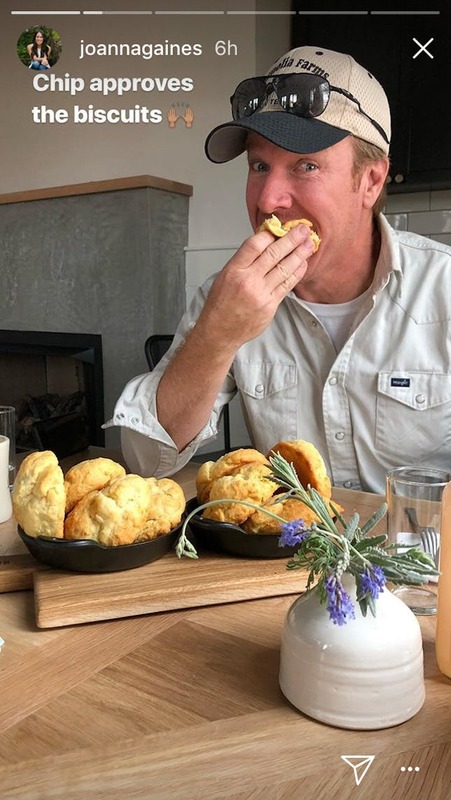 Joanna Gaines took to Instagram recently to share an update on the new restaurant’s exterior. “Awning’s going up at the Take Away side at Magnolia table today!” she captioned the photo. 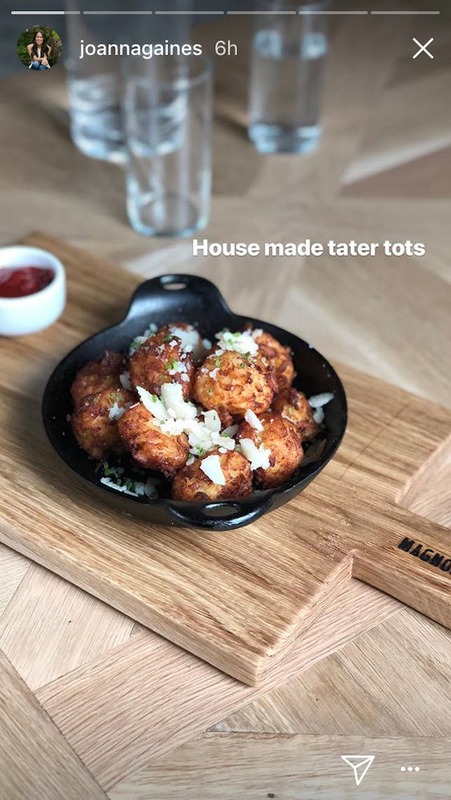 Gaines then posted a few photos to her Instagram story, giving a sneak peek of a few of the items on the menu. 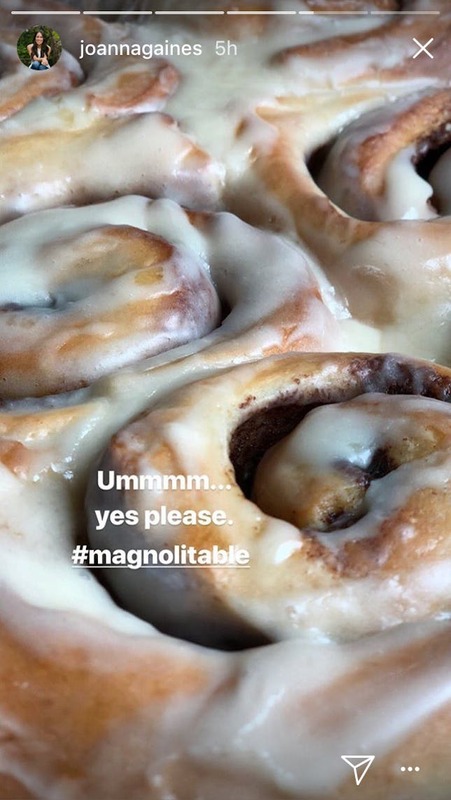 From strawberry butter to cinnamon buns dripping with icing, the Magnolia Table menu looks so delicious, we’re doing everything we can to keep from licking our screens. 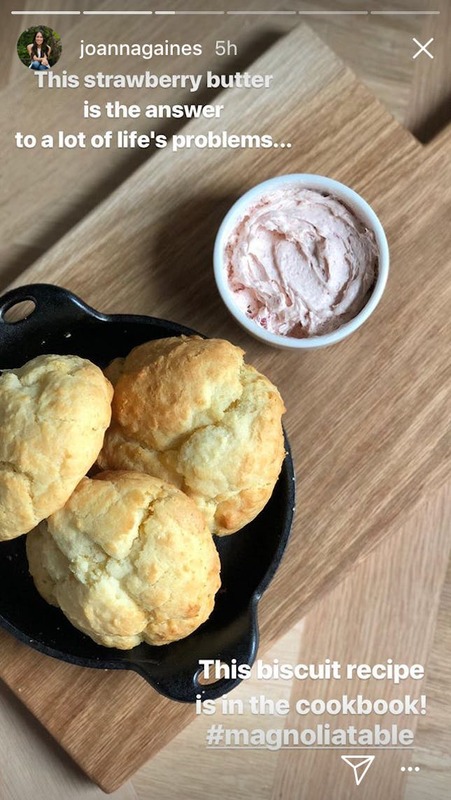 “This strawberry butter is the answer to all life’s problems,” she says. Magnolia Table is just one of the design duo’s many projects. 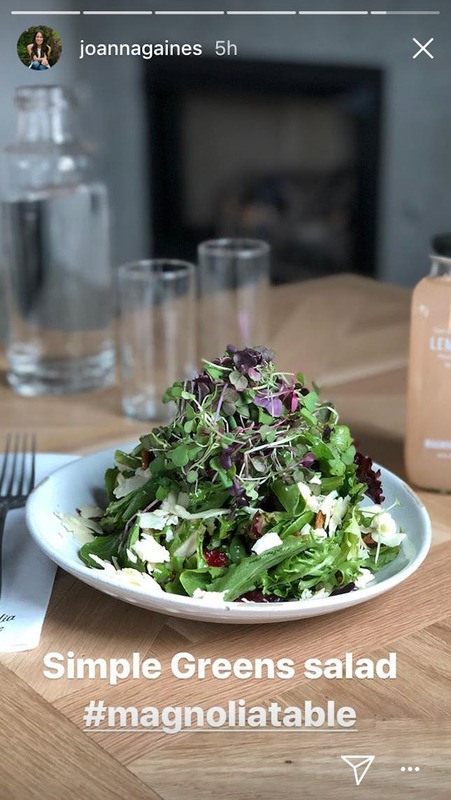 Their empire already includes two inns (the Magnolia House and Hillcrest Estate), Magnolia Home collection, Magnolia Realty, Magnolia Market at the Silos and Silos Baking Co. The highly anticipated restaurant also cost the Gaineses a pretty penny. According to the Waco Tribune-Herald, renovations were estimated at about $2 million. That said, we’re sure the interior, the atmosphere and the rest of the menu will live up to all expectations.